The Imperial City is looking good these days. 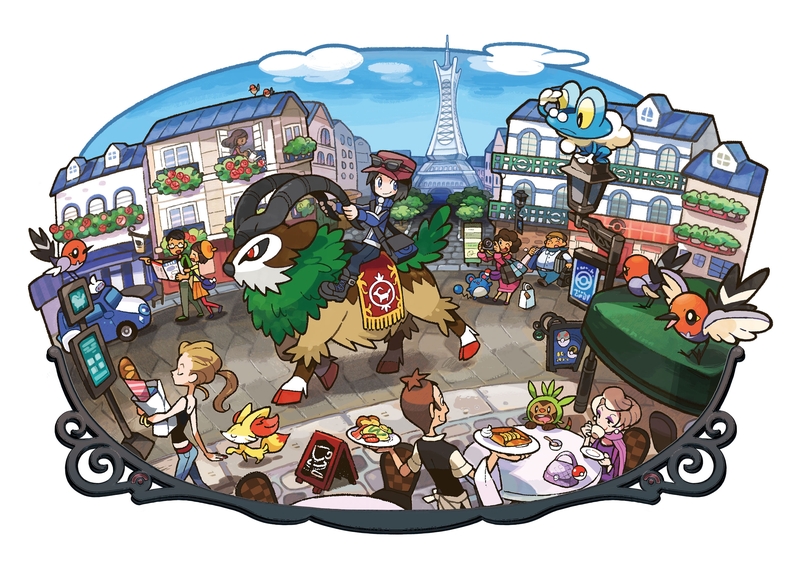 Nintendo and Game Freak have released some artwork and a gameplay video for Pokémon X and Y. They both show off some new Pokémon and locations. 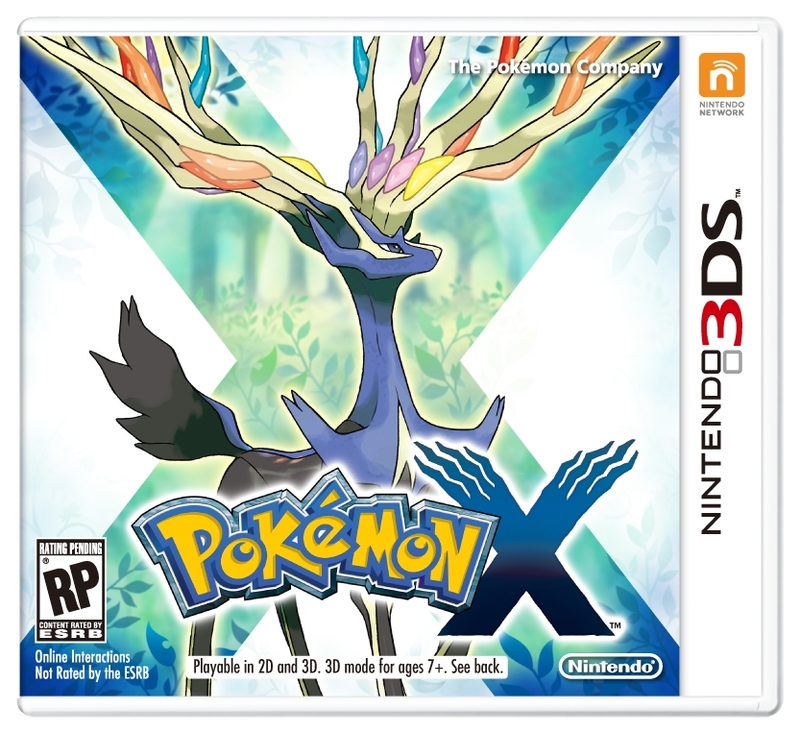 Nintendo have also now shown the game’s official box art which can be seen in the artworks section below. 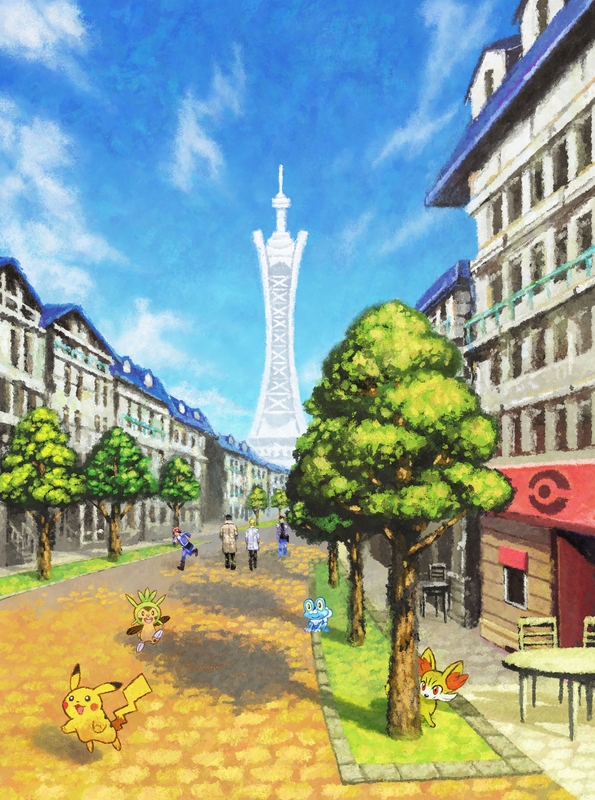 The screenshots show the new region called Kalos, where players will encounter “beautiful forests, thriving cities, and many never-before-seen Pokémon.” The central city of the new region is called Lumiose City, which features a tower that is “set to become an iconic structure in Pokémon X and Pokémon Y.” (I am guessing its get destroyed or something similar to that. Also it looks like the Eiffel Tower). 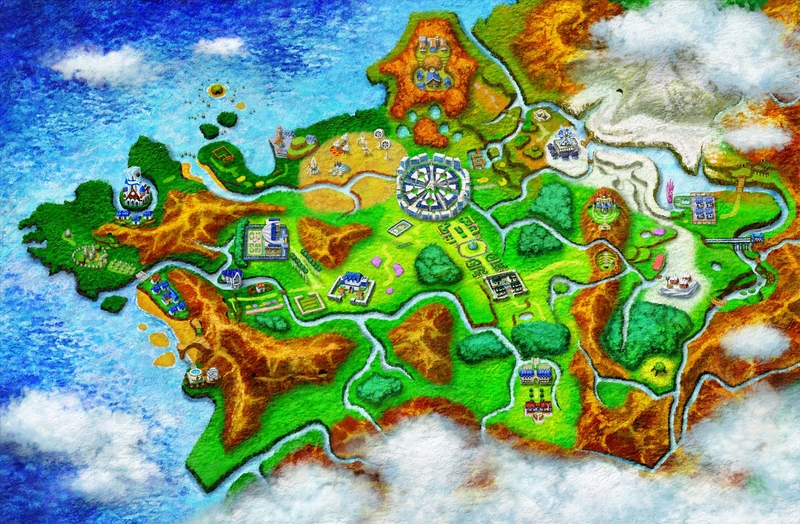 Pokémon X and Y Gameplay Trailer. There are now more than 640 Pokémon to collect (I miss the days of there just being 151). A new method of transportation—riding the brand-new Pokémon, Gogoat. This large Grass-type Pokémon is a reliable way to travel certain parts of Lumiose City. In battle, it can use Horn Leech to recover HP equal to half the damage dealt by this move. 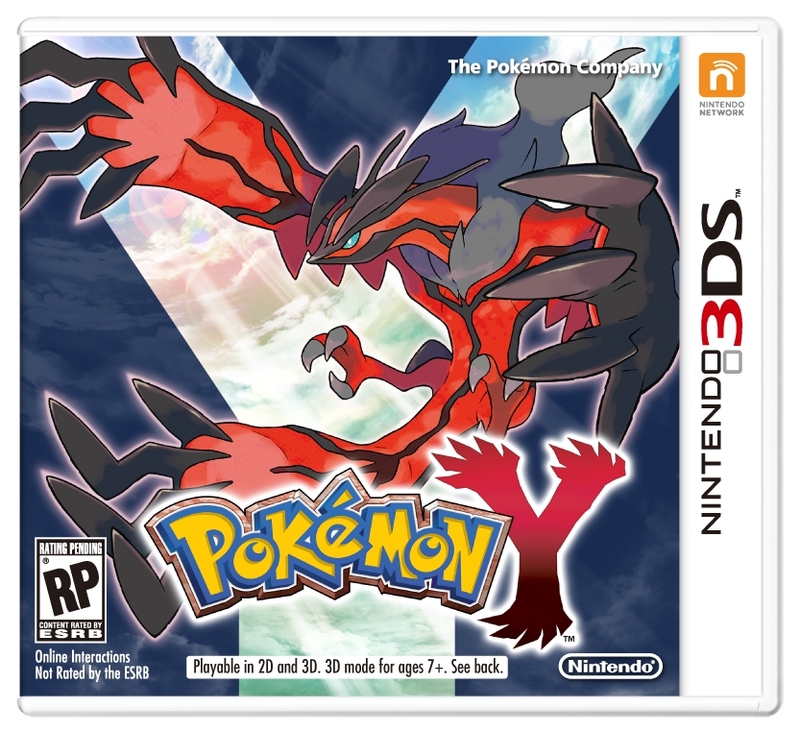 Pokémon X and Y will be available worldwide in October for the first time in the franshise history.